What’s the scoop: The main plots were intertwined and in the big picture, Manchester has divined that Ben Lockwood is Agent Liberty, and he’s going to his house to exact some revenge. Kara and J’onn are doing their best to find and stop Manchester, while commiserating how they were betrayed by him in their own way. Most of the episode plays out with Manchester and Lockwood both knowing what is going on, and Lockwood’s wife blissfully unaware of all the subtext being thrown around the room. Meanwhile in B-plot Land: There was a lot to unpack with Nia this week. After weeks dancing around her sleeping disorder, Kara wants to help, so Nia dumps that she’s actually an alien who can see the future in her dreams, and lately she’s been having a nightmare of a woman being threatened. 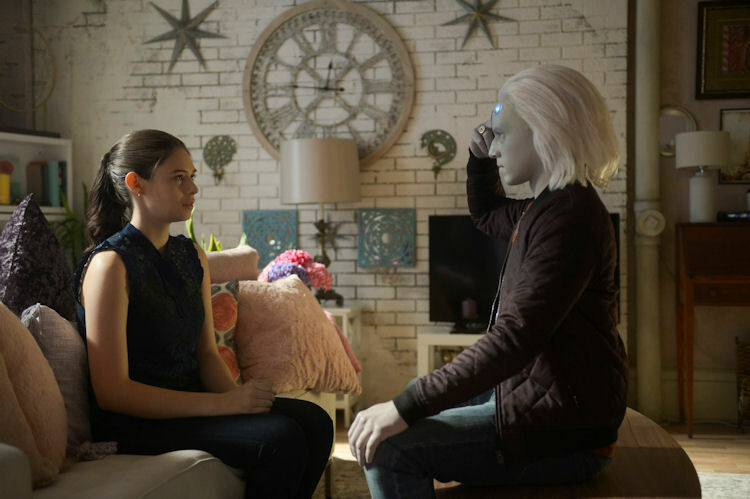 Kara enlists the help of Brainy — who knows more about Nia than he’s letting on — to help her gain a better understanding of her powers, and aid who we recognize as Lockwood’s wife, in Nia’s dreams. Meet Me on the Balcony: Not much time to get in touch with one’s feelings this week. What about the action: Manchester and Lockwood carry the day here with a brief skirmish in the Lockwood family basement, followed by a showdown envisioned by Nia in the Nth Metal factory next door. This episode featured none of the more clever uses of Supergirl’s powers. After getting trapped in molten Nth Metal, Kara has to “fly” her way out of the situation, picking up the entire factory building off its foundations in the process. In what should be a happy ending, both Lockwood and Manchester are arrested for their various terrorist activities, but the end of the episode turns it all on its ear. Instead of seeing Lockwood as a terrorist, a sizable group of protesters view him as a human rights advocate. This is very disappointing to all the heroes in Kara’s circle. 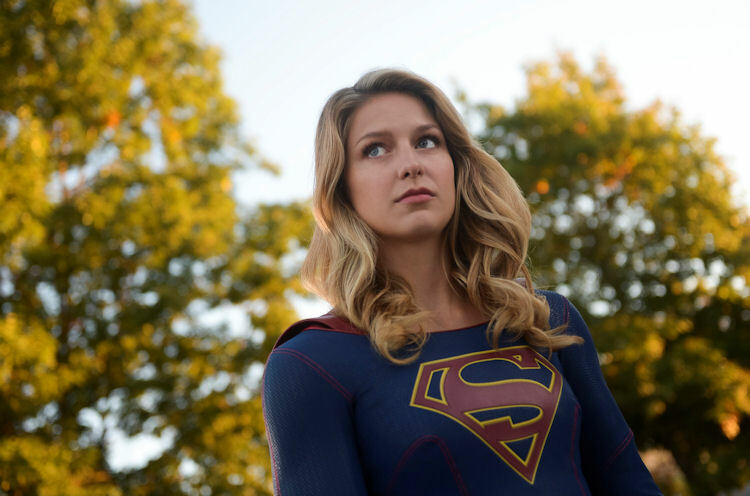 The episode is capped by the President suddenly demanding full public transparency from his covert alien agency, and he also insists that Supergirl divulge her true identity. She refuses, and is immediately dismissed from the DEO. Happy Holidays everybody! 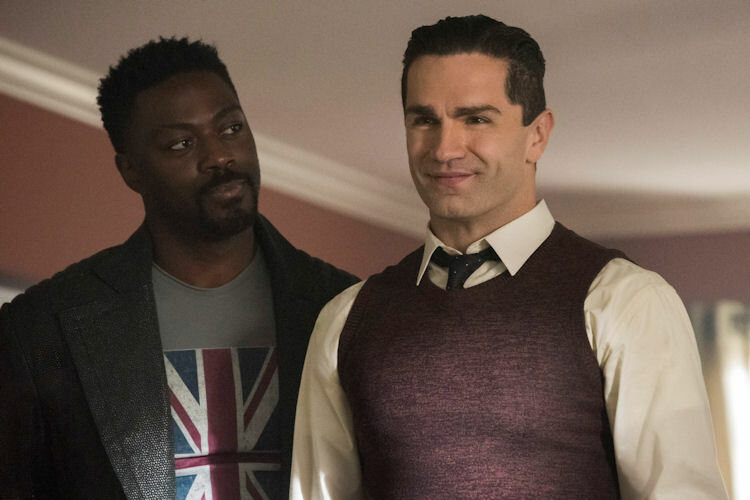 What’s next: With the Elseworlds crossover next week, this episode serves as the midseason finale. Last impressions: It’s still hard to get used to being bummed out by the events of a Supergirl episode; hell, even the sneak peak of next week’s crossover was pretty bleak. How you view this first third of the season depends entirely on your opinion of the show’s ripped-from-the-headlines new direction. If you embrace the social relevance, then this week (and the season so far) was your jam. It’s a chapter on how life is messy, and there are no black and white answers. Given what he’s done, Lockwood’s arrest should be celebrated, not protested. However the modern societal landscape doesn’t work that way and so, the true believers and those frightened of change band together in support. For those of us who get enough of this reality in their everyday lives, seeing it seep into the fabric of the series is more than a little disheartening. It’s hard to believe I’m missing the days when Kara was boy crazy, and couldn’t catch a break. Even a season ago, this was a series about characters and relationships, which made the introduction of a character like Samantha Arias so effortless. It’s been difficult to blend Brainy and Nia into the rest of the show, when we only learn about them short bursts, because the series’ desire to make “Important Television” overshadows everything else. It doesn’t appear that anything is going to change anytime soon. This is the brave new world of Supergirl.